Good drainage is the integral backbone to any arena project. Not only will it allow water to flow freely from the area, but it also ensures the arena functions consistently on a year-round basis. Without good drainage, water will pool on the surface and freeze in winter, something which is seriously dangerous for both the horse and rider. All too often, drainage is an afterthought, or an area that people feel is negotiable to an arena build. In truth, it’s the opposite. 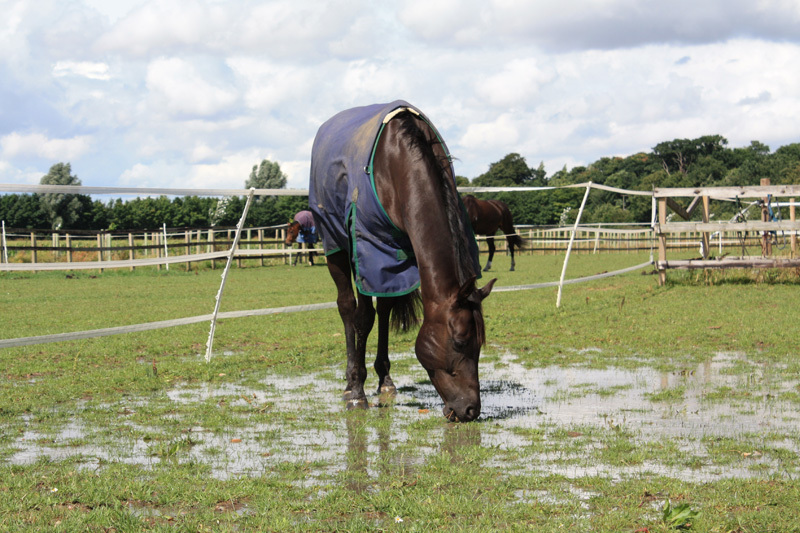 We encourage horse owners to factor drainage into their plans as it is an essential element to making the arena more productive and smooth-running. Good drainage systems have a lifespan of decades, so will serve the construction well for the considerable future. An arena is only as good as the ground is it built on, so well-prepared, drained land is a vital starting point for any equestrian project.